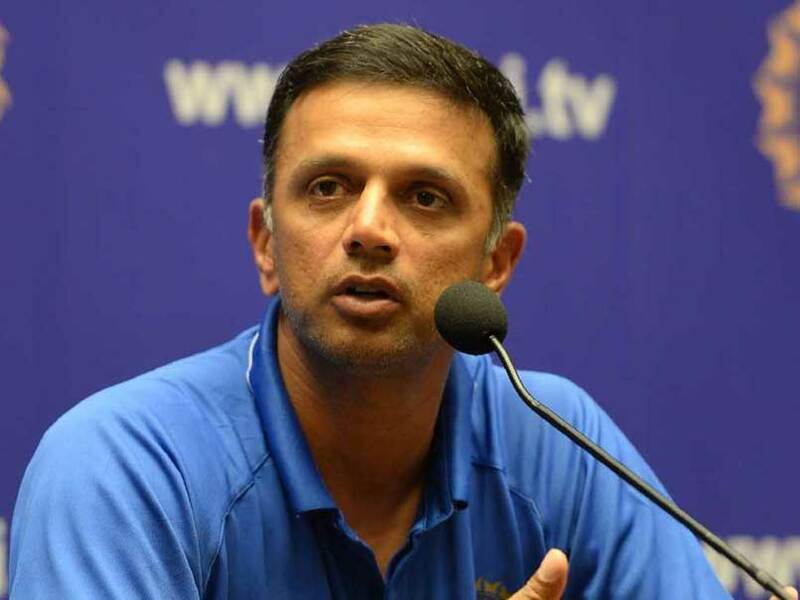 Former India captain and Karnataka election ambassador Rahul Dravid will not be able to cast his vote on April 18 in the ongoing Lok Sabha Polls. The reason, Dravid got his name deleted from his old constituency of Indiranagar but didn’t get his name added in the new constituency list before the March 16th deadline. Vijay, Dravid’s brother, reportedly submitted a Form 7, meant for the deletion of names from the voters’ list but the India U-19 coach failed to submit Form 6 to add his name to the electoral roll from his new residence. While any member of the family can submit Form 7, the concerned voter has to submit Form 6 for the inclusion of his/her name. According to reports, officials from the Mathikere sub-division AEO’s (Assistant Electoral Returning Officer) had visited Rahul Dravid’s new home twice but were not allowed to meet anyone. Dravid only realised about the omission after March 16th.